There are so many wonderful crafts to create around the Holidays, but we usually focus on things for the home or decorations to display. Some of my favorite crafts are those that I do with my children. Hand print Crafts are simple for the kids to do and make great keepsakes or gifts to give to family. 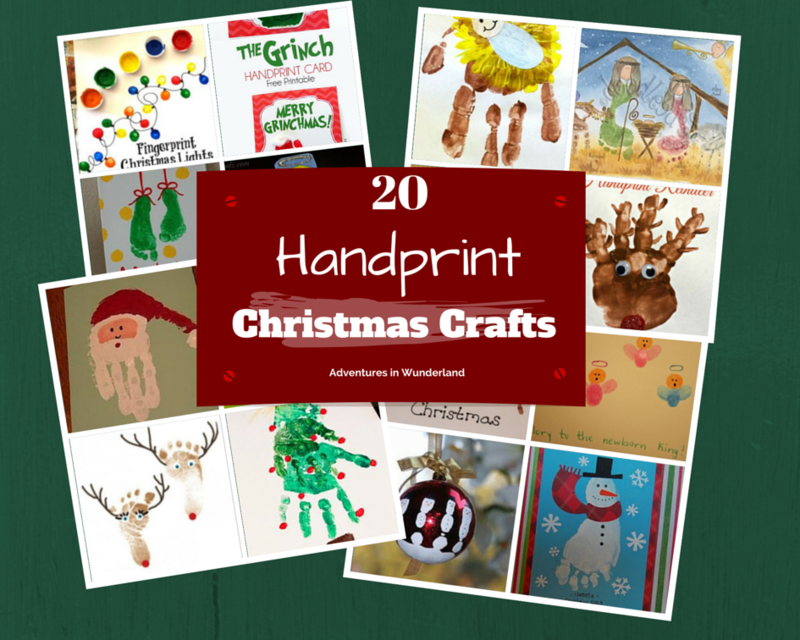 We have found 20 of the best hand print Christmas Crafts for you to create with your children. These are no just a paint covered hand but rather a piece of art! You can frame these masterpieces to hang on your wall or use them to make personalized Christmas Cards for teachers and neighbors. We love hand print and footprint crafts. 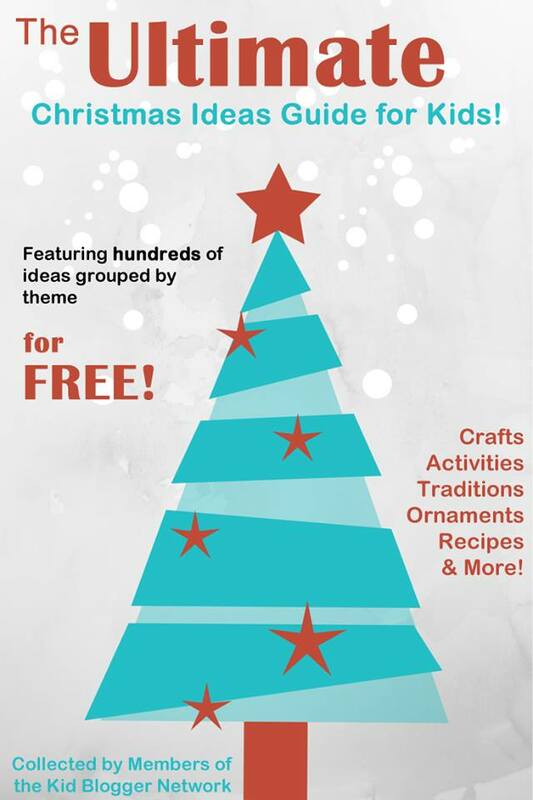 Thank you for sharing all of these great Christmas projects. It was great to see you linking up to Artsy Play Wednesday. 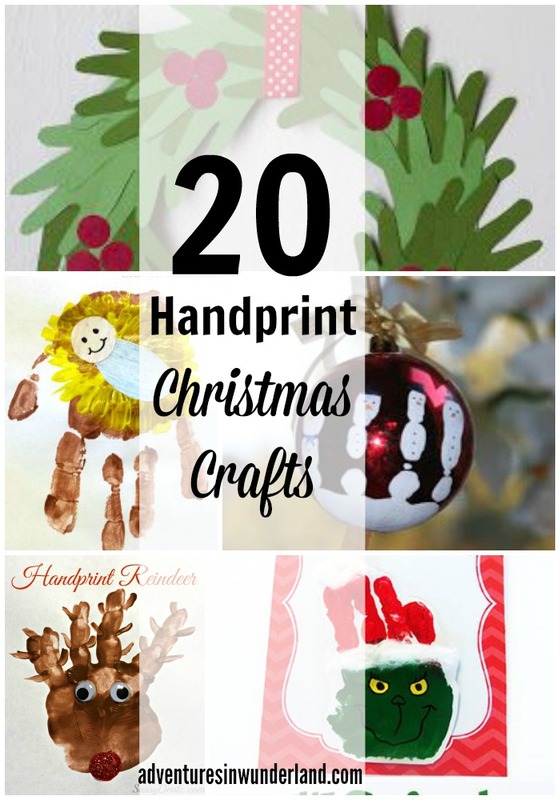 What a fun round up of footprint/handprint crafts, some of my favorites for sure!! Thanks for sharing on our Facebook page yesterday. love this :) pinned and sharing at natural beach living for Share it Saturday.